The list of songs for this Mother's Day will be up in 5 days, by April 26th! 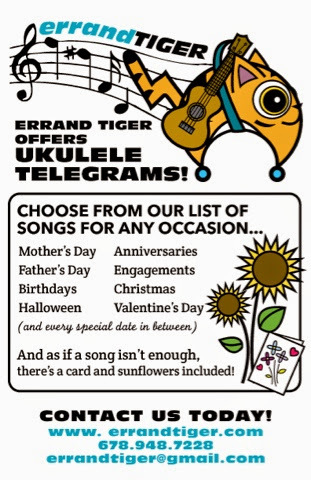 Call ahead to request a specialty song not on the list. I'll need time to learn special requests!